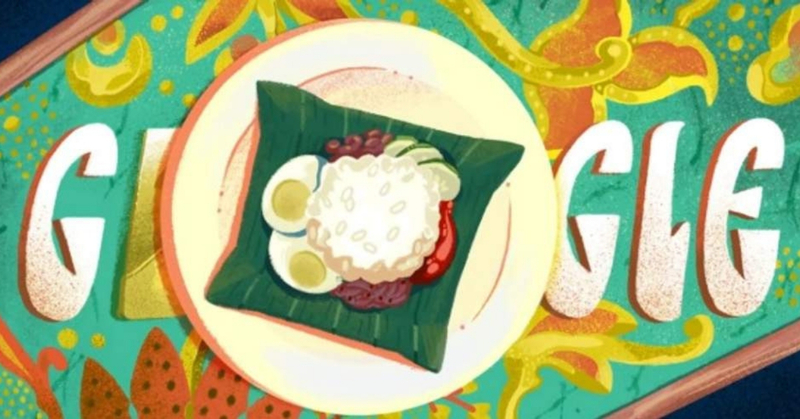 Google Is Celebrating Nasi Lemak With A Google Doodle! The food that Malaysians love is now a Google Doodle! The Malaysian fragrant rice aka “Rich Rice” usually eaten for breakfast (but who are we kidding? Nasi Lemak is consumed anytime and anywhere) is now a doodle on the search bar engine! It’s also trending on Twitter! Malaysians aren’t the only ones getting hungry over the illustration. The Google Doodle has reached over Japan, Australia, China, Ireland, and United Kingdom! What a way to celebrate our national dish today! What do you think Google should doodle next? Let us know in the comments!